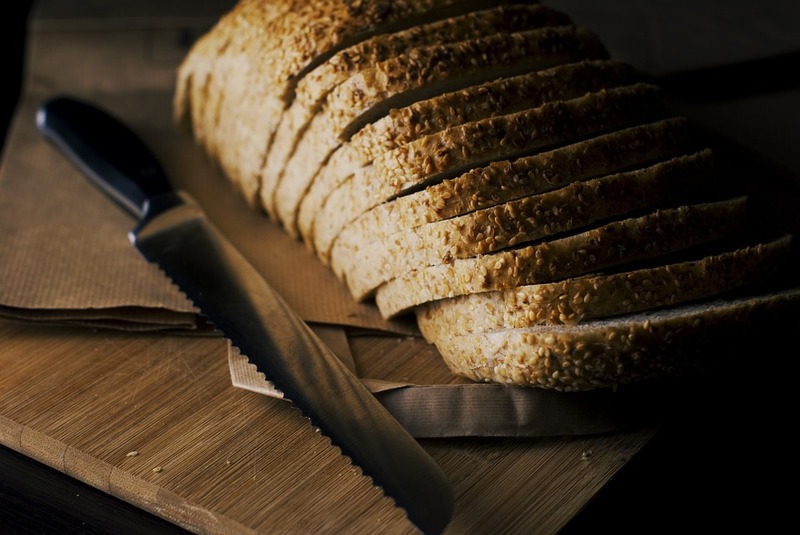 October 16th is World Food Day and maybe the most fitting thing to do would be to boast about South Africa’s progress in terms of food security, having been ranked by the Economist Intelligence Unit’s 2017 Global Food Security Index the top in Africa. 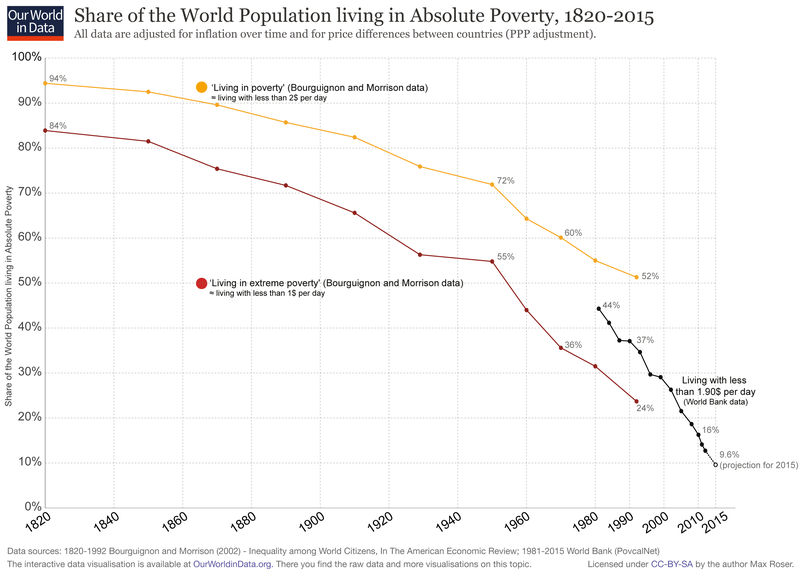 Perhaps, the other suitable thing to do would be to commemorate the day by showing the famous chart of a decline in the share of the world population living in absolute poverty 1820-2015 by Oxford University economist Max Roser. However, I am not going to talk about any of these major developments, I will focus on micro-level issues of the grain market. But, for now, single out wheat as I believe that these are tough times in the global wheat market when viewed from a supply perspective. The drier weather conditions that wrecked parts of the European Union (EU) and the Black Sea regions are mirrored in the 2018/19 global wheat production estimates. At the beginning of this month, the United States Department of Agriculture revised its 2018/19 global wheat production estimate down by 0.3 percent from September to 731 million tonnes in anticipation of lower yields in parts of Russia. This is 4 percent lower than the previous season’s harvest. The International Grains Council is a bit pessimistic; it placed its estimate for the 2018/19 global wheat production at 717 million tonnes due to variation in the Black Sea’s estimates. Be that as it may, the key message is that both agencies forecast a decline in production in production compared to the 2017/18 production season, which means that the supplies could be tight. As indicated previously, the general decline in global wheat production is due to an expected lower harvest in the Black Sea, EU region, China and India. This is not only on the back of hot and drier weather conditions experienced earlier in the season, specifically in the case of the EU and the Black Sea but also due to the slight reduction in area planted as well. Subsequent to this, the 2018/19 global wheat stocks estimate was revised down marginally from last month to 260 million tonnes. This is 5 percent lower than the previous season’s volume. Given the tighter global supplies, the Chicago wheat prices could remain at fairly higher levels in the coming months. With South Africa being a net importer of wheat, the developments on the global market (Chicago prices) could, in turn, influence SAFEX wheat prices. From a demand perspective, the United States Department of Agriculture (USDA) placed the 2018/19 global wheat imports at 178 million tonnes, down by a percentage point from the previous month and the previous season. This is partly due to a potential shift from wheat to maize consumption, specifically in the animal feed producing industries. This is underpinned by the price competitiveness of maize, given the aforementioned global wheat supply glitches. But, the global wheat exporters will be more of the usual suspects, mainly the EU, US, Russia, Canada, Argentina and Ukraine, albeit some expecting a decline in production compared to the 2017/18 production season. I didn’t mention Africa on the supply side of the discussion because of its negligible contribution to global wheat production. But, the story is somewhat different on the demand front. This season, the African continent is expected to be amongst the key wheat importing regions. In fact, the International Grains Council forecasts Africa’s 2018/19 wheat imports at 51 million tonnes, down marginally from the previous season. The imports will potentially be concentrated in a few countries, which are Egypt, Algeria and Nigeria. These particular countries account for more than half of Africa’s expected 2018/19 wheat import volume. The other notable wheat importers are Morocco, Tunisia, Libya, Kenya, Ethiopia, South Africa and Sudan. For Africa – the shocks in global wheat production will be felt in terms of price transmissions and this could remain the case for years to come until the continent improves its wheat production capacity.